Manila, get ready for another blockbuster night of sports entertainment unlike any other. The Philippines will roar with excitement once again on 10 November, as ONE Championship returns to the iconic Mall of Asia Arena with ONE: LEGENDS OF THE WORLD! 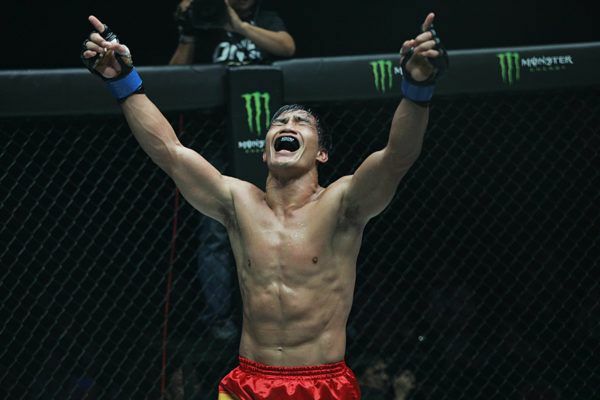 Headlining the event is a historic showdown, as Filipino national hero and ONE Lightweight World Champion, Eduard Folayang, defends his belt against ONE Featherweight World Champion Martin Nguyen. 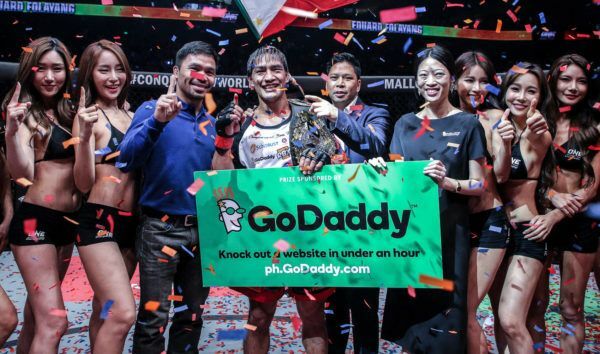 Folayang is determined to keep his title on home ground, while denying Nguyen a place in history as the organization’s first two-division World Champion. 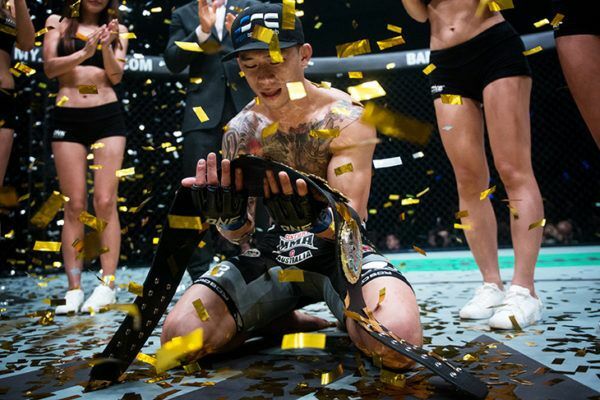 The ONE Flyweight World Championship is also on the line in the co-main event, with two-time ONE Flyweight World Champion Adriano Moraes facing the challenge of undefeated Filipino star Danny Kingad. Moraes is determined to retain the title he worked so hard to reclaim, but standing in his way is one of the Philippines’ top talents. Will young talent or skilled experience prevail? 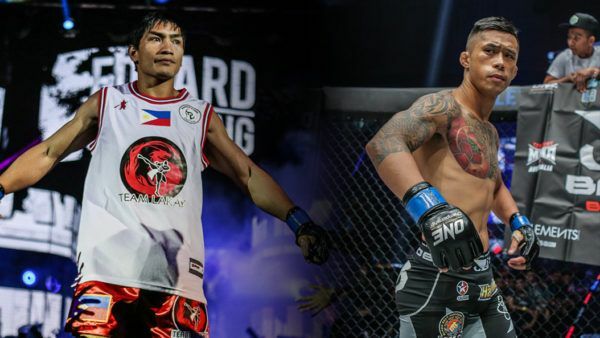 In addition, the Philippines’ best warriors are battling for national pride against the finest martial artists on the planet, so fans can expect more of the famed non-stop action that has made ONE the most exciting martial arts spectacle in the world today. Book your tickets now!